Vivo, a young and leading global smartphone brand established in 2009, develops dynamic and stylish smartphone products with innovative camera capabilities and high-quality audio for the brand’s confident and expressive consumers. 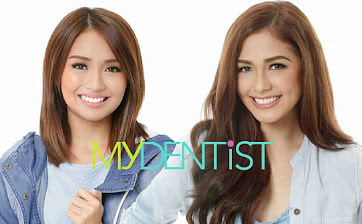 Vivo, in the Philippines, is being endorsed by the biggest local celebrities. 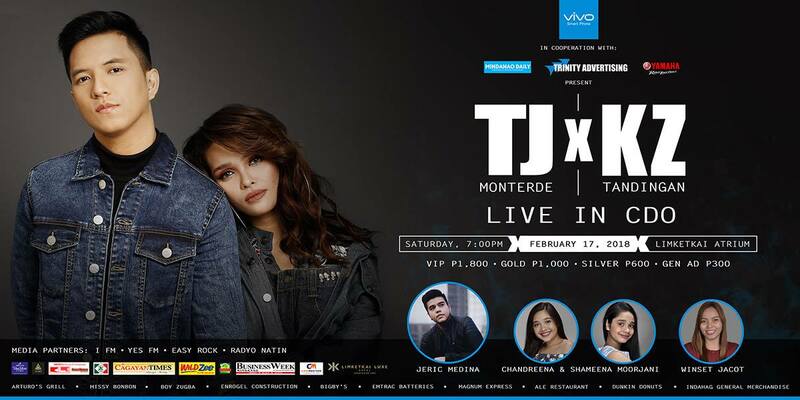 One of these hottest endorsers are Soul Supreme KZ Tandingan and acoustic balladeer TJ Monterde, both brilliant singers in their own right. 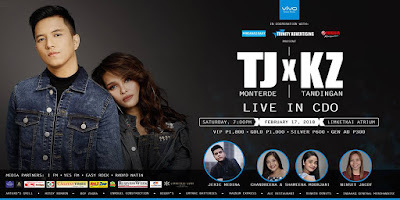 TJ Monterde traces his humble beginnings as a practically unknown singer on Youtube. The rising balladeer began dominating the mainstream music scene just recently and was even bagged the top spot at the Billboard Philippine top 20 with his four original tracks namely “Dating Tayo,” “Tulad Mo,” “Ikaw At Ako,” and “Ikaw At Ako Pa Rin,” which features longtime girlfriend, KZ Tandingan. TJ was a host for ABS-CBN’s regional show MagTV. 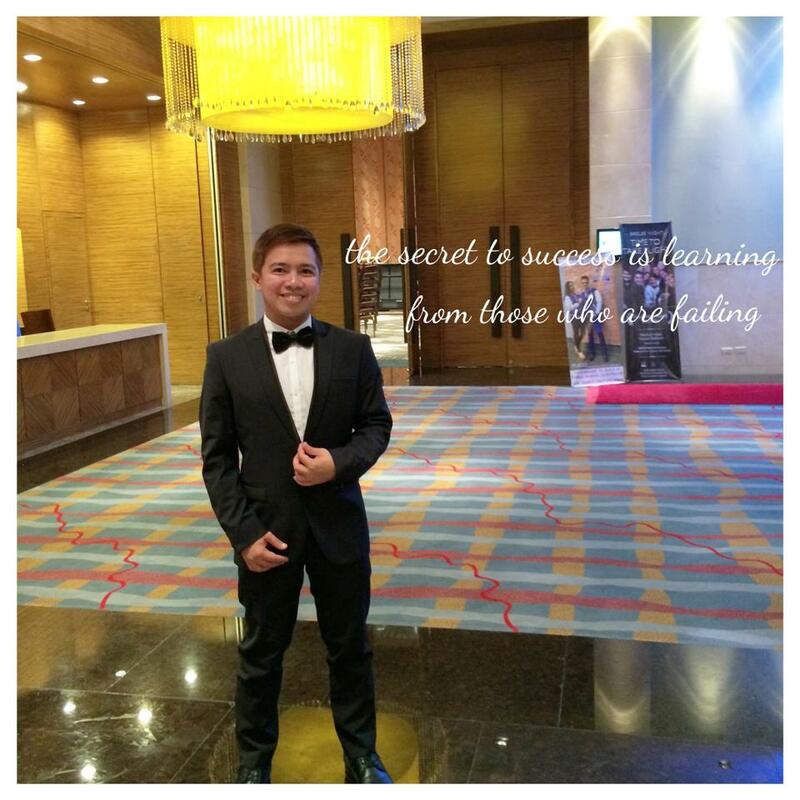 The crooner from Cagayan De Oro flew to Manila to find his fortune, which with hard work, he eventually did find. TJ became a local Vivo endorser along with KZ during the brand’s V7+ launch September last year. 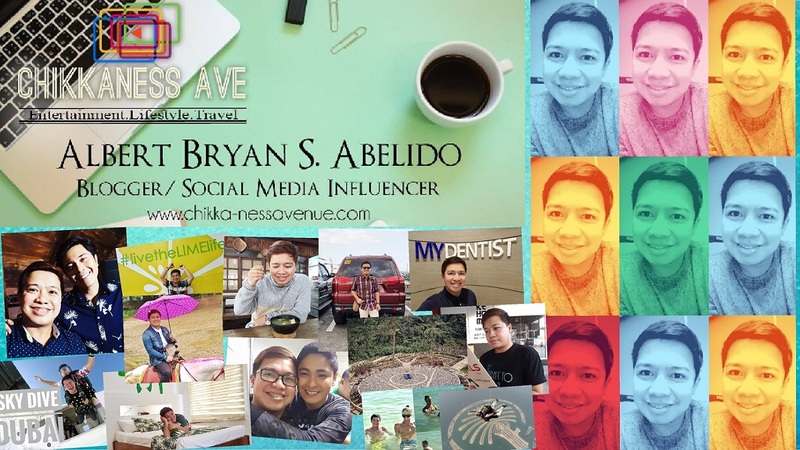 One of the most engaged Vivo influencers, TJ has attended a multitude of Vivo’s mall tours from September to December of 2017 in various malls in and out of Manila. TJ couldn’t ask for more when it comes to his Vivo V7+. He is happy with the phone’s 5.99 all-screen Display with an 84.4% screen to body ratio, providing a more exciting and enhanced game and visual experience. As a musician, TJ enjoys the V7+'s the phone’s Hi-Fidelity audio chip which rocks above par mobile audio technology making music clearer and crisper to the ear. He also likes phone’s Face ID feature. Futuristic enough, Vivo offers this feature which is a surely-safe security access to one’s smartphone, where phone unlocks with mere facial recognition. The Face ID feature enables the V7+ to “wake up” with the user simply picking up the phone, raising it in portrait mode to unlock it and it is ready to go.